Our experienced attorneys will create a personalized solution to reach your specific goal since no two legal problems are the same. There are times people might wonder if legal representation is necessary. 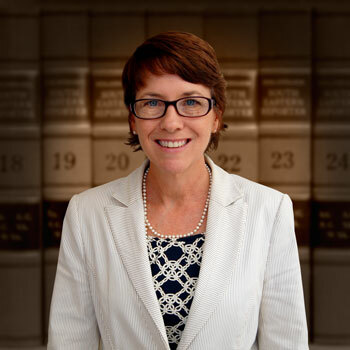 While the answer may differ depending upon the circumstances, you may need an attorney to render guidance for basic legal rights even in matters that may appear straightforward. At Kelaher, Connell & Connor P.C. we employ a team effort with lawyers and legal assistants, allowing us to bring a dynamic approach when representing you. 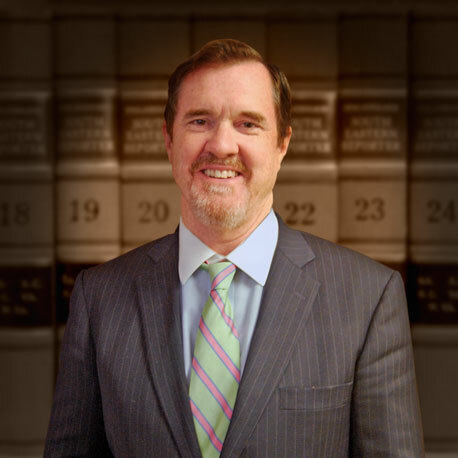 Our lawyers include Gene M. Connell, Jr., Lawrence Sidney Connor, IV, and Lisa P. Davis. 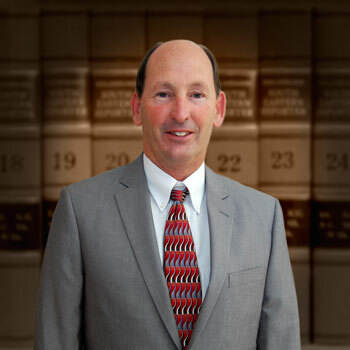 Lawrence Sidney Connor, IV has over 33 years experience in civil litigation and has been an “AV” peer rating with Martindale Hubbell, the most prestigious lawyer rating service in the country.